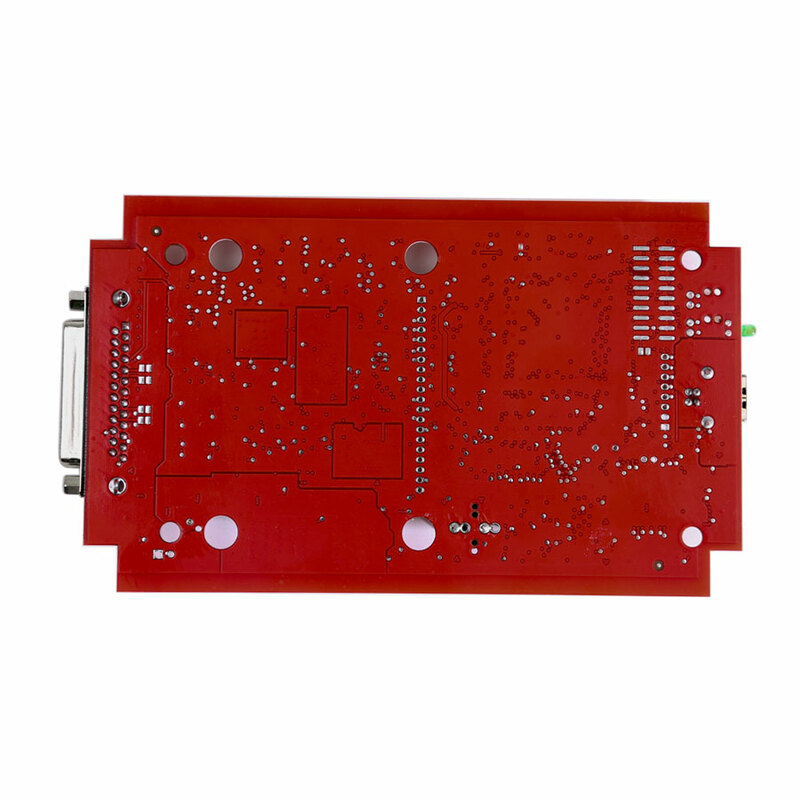 AutoOBD2.it offrire pacchetti di valore per Kess V5.017 Euro versione rosso PCB e K-tag V7.020 versione rossa PCB. Entrambi i Rosso Kess e Ktag supportano la connessione online, senza bisogno di token, con il nuovissimo software Ksuite V2.47. Connection:By OBD2.Read and write ECU via OBD2 port directly, no need disassemble ECU from the car, easy to use. OS: Works on Win XP / Win7 32bit, Win 8, etc. KESS V2 V5.017 supports all protocols such as EDC17/k-line / DSG / DQ200 DQ250 DQ500 Gearbox / ST10 ...., No gray protocols anymore! Why do you need kess 5.017 and ktag 7.020 together? For Some Vehicles, KESS V5.017 can read and write ECU via OBD2 Cable Directly, do not need to open ECU, Easy To Operate! But For Some Vehicles, It needs to disassemble ECU then can do ECU programming. K-TAG V7.020 works in this way, K-TAG 7.020 read and write ECU via TRICORE or BDM Or Other Mode with a special cable, But the software will guide you how to operate! And KESS V5.017 can not work well For Toyota Denso 76F00XX ECU Protocol, But KTAG V7.020 can work For Toyota Denso 76F00XX very well! 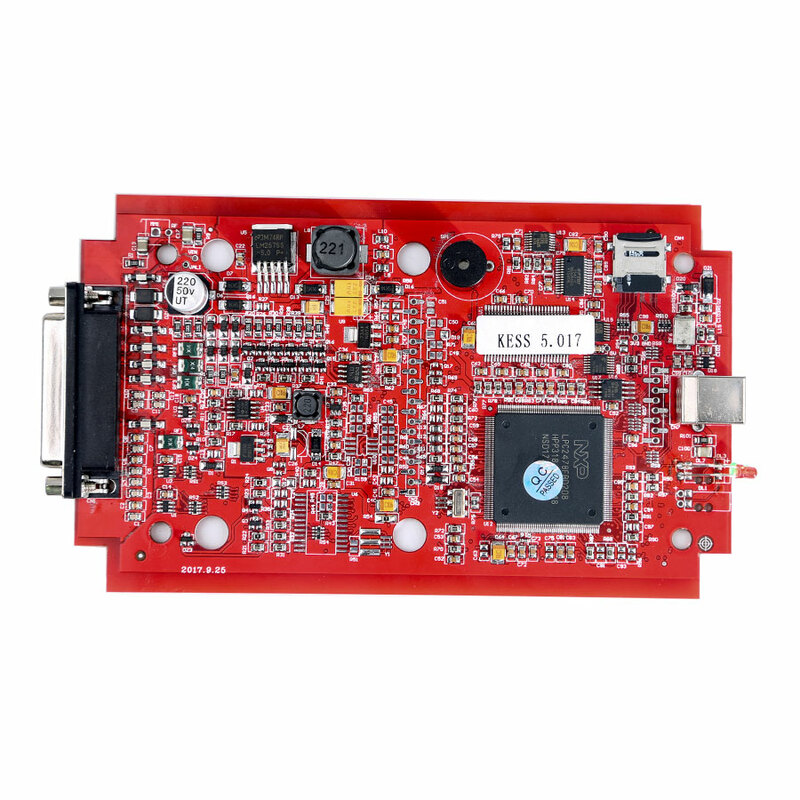 Of course, there is also some ECU protocols that KESS can work but ktag cannot.